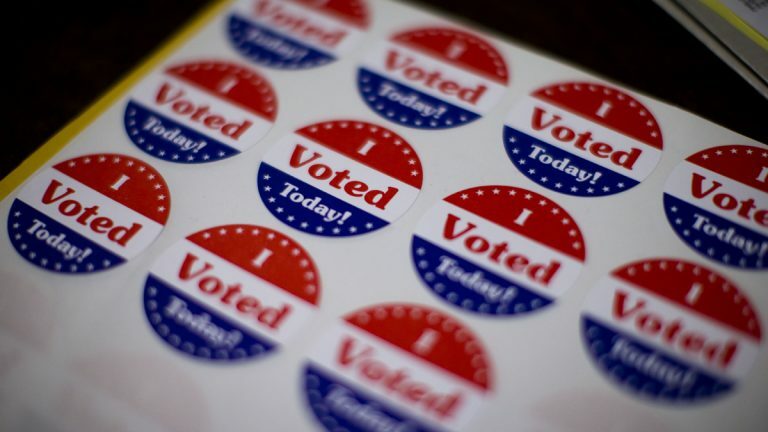 Registered voters head to the polls on Tuesday to cast their ballots for Pennsylvania governor, U.S. Representative, State Senator, State Representative and local referendums. Polls open at 7 a.m. and close at 8 p.m. As long as you are in line to vote by 8 p.m., you will be allowed to cast your ballot. A registered voter is required to show ID at the polls only if he or she is a first-time voter or new to the polling location. Acceptable forms of ID include PennDOT issued driver’s license, U.S. passport, U.S. Armed Forces ID, Student ID, or Employee ID. Check Votes PA for the full list of approved forms of photo and non-photo identifications. It’s not too late to be an informed voter. The most talked about race this election season has been Pennsylvania’s gubernatorial election between Republican incumbent Tom Corbett and challenger Tom Wolf. If you’re looking for an abridged version of where the candidates stand on important issues like education, taxes, jobs, energy, and the environment see Keystone Crossroads/NewsWorks’ Pocket Guide. If you’re sick of hearing soundbites and buzz words, take a deeper dive into how the candidates face off on issues important to Pennsylvania cities. Although most of the limelight has been focused on Corbett and Wolf, find out about the men they have chosen to stand beside them as Lieutenant Governor. PennLive and The Patriot News invited the candidates to submit their positions on tax incentives, pensions, and more. In the Philadelphia Region including Philadelphia, Montgomery, Delaware, Bucks, Chester and part of Berks County, the Committee of Seventy has provided a complete voter guide to candidates running in the area. For more details on the Sixth Congressional race between Republican candidate Ryan Costello and Democrat Manan Trivedi — check out the NewsWorks Election Guide. For Lehigh and Northampton Counties, The Morning Call and The League of Women Voters prepared an election rundown of state and U.S. congressional races along with local referendums. In Central Pa. including Dauphin, Cumberland, York, Lebanon, Perry and Lancaster Counties, PennLive’s Voter’s Guide invited candidates to submit information in each race. In Pittsburgh and the southwestern part the state, aside from the Governor’s race, the Pittsburgh Post Gazette has focused election coverage on control of the state Senate and two U.S. House races in the 3rd and 12th Congressional Districts. Still confused about who is running in your district? See the League of Women Voters My Ballot. By typing your address in their database you can see who is running in your district or search the complete list of all candidates running for office — district by district.